New Seabed Cleaning In The Riviera Maya, Mexico, By Go Green. 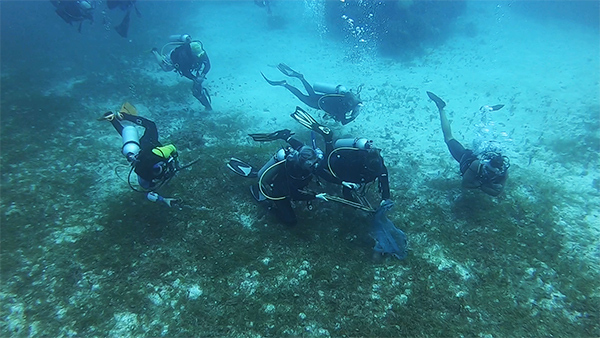 New Seabed Cleaning In The Riviera Maya, Mexico, By Go Green. Let´s be useful. Joying Go Green and help us to Detox the Oceans for first time in 2019. 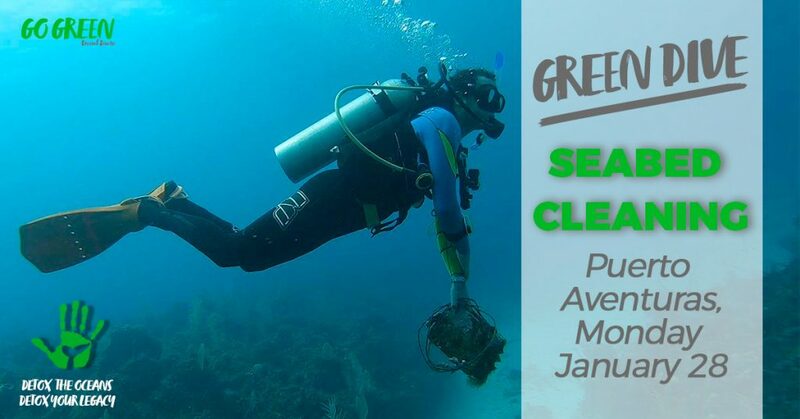 Go Green keeps going on with its campaign Detox the Oceans, Detox our legacy and invites certified divers to a Seabed Cleaning in the Riviera Maya México. On the next 28th of January 2019. 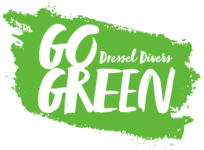 Dressel Divers offers a dive for free to all the environment committed people that want to participate and leave a better ocean for future generations. We will start our dive in the reef “La Isla”. There will be a detailed briefing given by the Base leader explaining the objectives of Go Green, as well as this particular clean-up project, and organizing the procedures on the boat and underwater for all divers. The dive itself will be approximately 1 hour with the goal to remove all debris like bottles, bags, fishing lines, old fishing pot wood, etc. from the reef and ocean floor with as little impact on marine life as possible. Oceans need your help, your voice. Join us and be part of it. Meeting time: 1:30 PM in Dressel Divers Barcelo Resort Dive Center.